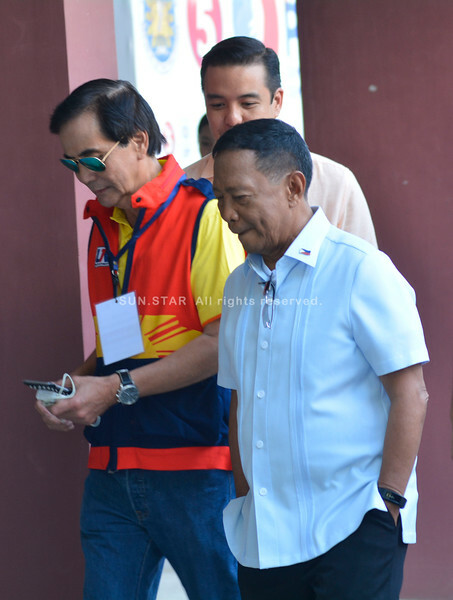 UNA led by Vice President Jejomar Binay might lose some supporters in Cebu like Once Cebu party – but Mike Rama, endorsed by Annabelle Rama and Governor Gwendolyn Garcia stood by him. So, naturally it’s win some and lose some for the Vice President for his Presidential bid on May 9, 2016. It is clear that those who remain loyal to Binay understands his political platform by heart. Take the case of Manny Pacquiao who never think twice because they share the ideals of prioritizing to address the poverty problem in the country – having been experienced the life of the poorest of the poor during their younger days.